Pick up your Lanyon Discovery Pack and set off on your own adventure of the Homestead, outbuildings, gardens and surrounds. You’ll find the Discovery Farm Walk Map and other fun stuff in the packs for the kids to learn and play. 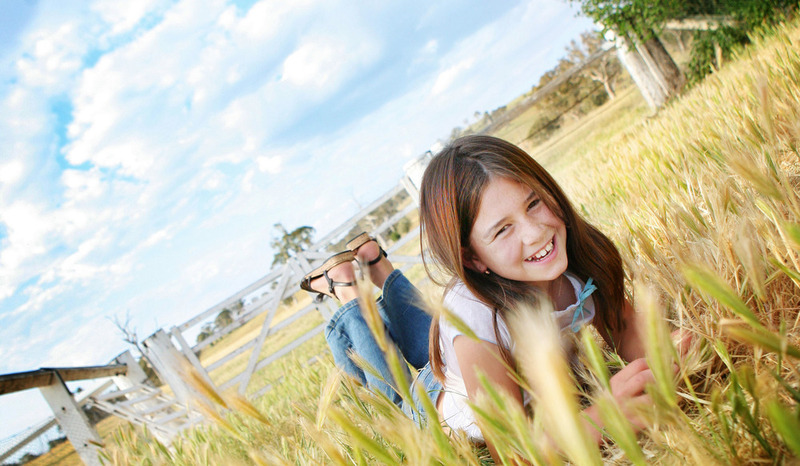 In association with the Canberra and Region Heritage Festival and the Nature Play CBR Passport.